Empowerment of human life and helping suffering humans worldwide. 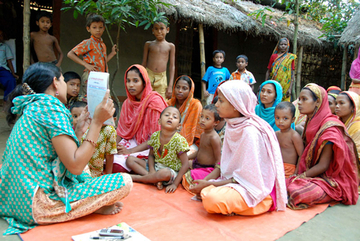 Helping Human Foundation (HHF) was established as ‘Leaders for Tomorrow’ as a National Non-Government Social Welfare and Charitable Organization working mainly on Education in the Central region of Bangladesh. Over the years, Leaders for Tomorrow in addition to Education realized the need for additional development in community empowerment, gender justice and diversity, women empowerment, agriculture and sustainable food security, health, nutrition and population, water, sanitation and hygiene, safe migration, climate change, disaster preparedness, management and rehabilitation, and access to affordable capital financing and thus converted into the Helping Human Foundation in 2013, registered under RJSC of Bangladesh under Societies Registration Act, 1860, with modified development objectives to work all over Bangladesh and has established a reputation as an organization that is committed to addressing the needs of disadvantaged and vulnerable people in the community, by focusing on their multi-level social and economic development in an integrated development approach. From the beginning Helping Human Foundation has felt that many existing development policies tend to benefit only the privileged. Although it is not possible to solve all the problems faced by people and their community, the people themselves can identify their own priorities and plan the strategies which will lead to feasible and sustainable solutions. Helping Human Foundation believes that education is not only the key to social change, and that the pace of development will not only be accelerated by the creation of self-awareness but also other development priorities. 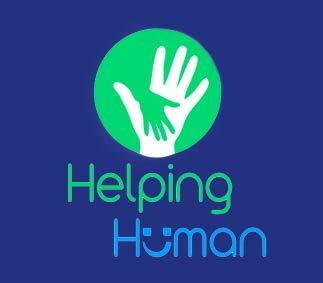 Helping Human Foundation has a vision to create a country free from all forms of Exploitation and Discrimination where everyone having the opportunity to realize their potential through Understanding, Capacity Development and Financial Empowerment. Helping Human Foundation will continue to empower people and communities in situations of Poverty, Illiteracy, Disease and Social Injustice with interventions aiming to achieve Large-Scale Positive Changes through Social and Economic Development Programs enabling women and men realize their potential fostering the confidence and building the capacity of people to share resources and to develop, control and sustain their society both socially, culturally and economically. Furthermore, it will continue to support their endeavors to find greater prosperity and improve the material conditions of their lives and that of the country where they live in. 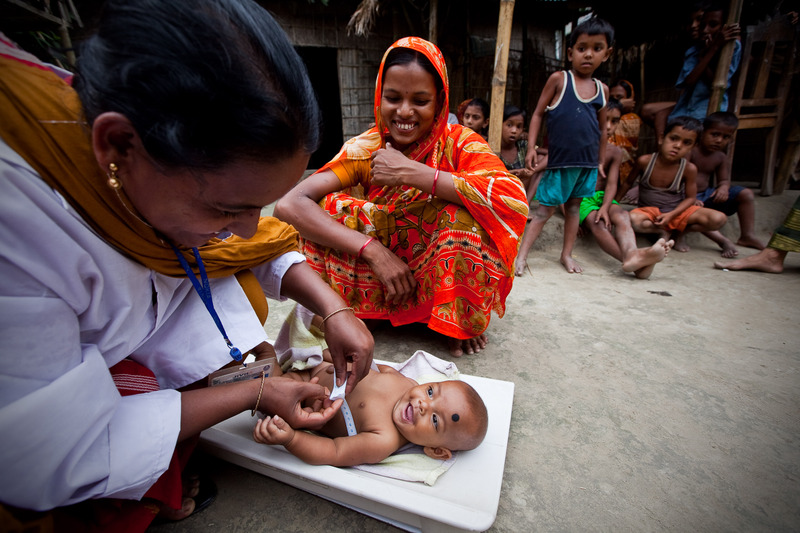 To Empower People and Communities in situations of Poverty, Illiteracy, Disease and Social Injustice. Interventions aim to achieve Large-Scale Positive Changes through Social and Economic Development Programs enabling women and men realize their potential. Safe Migration programs being undertaken by HHF . Health and Hygiene programs changing lives everyday. A world free from Exploitation, Discrimination, with opportunity to realize hidden potential. 2018 © Helping Human Foundation. All rights reserved.